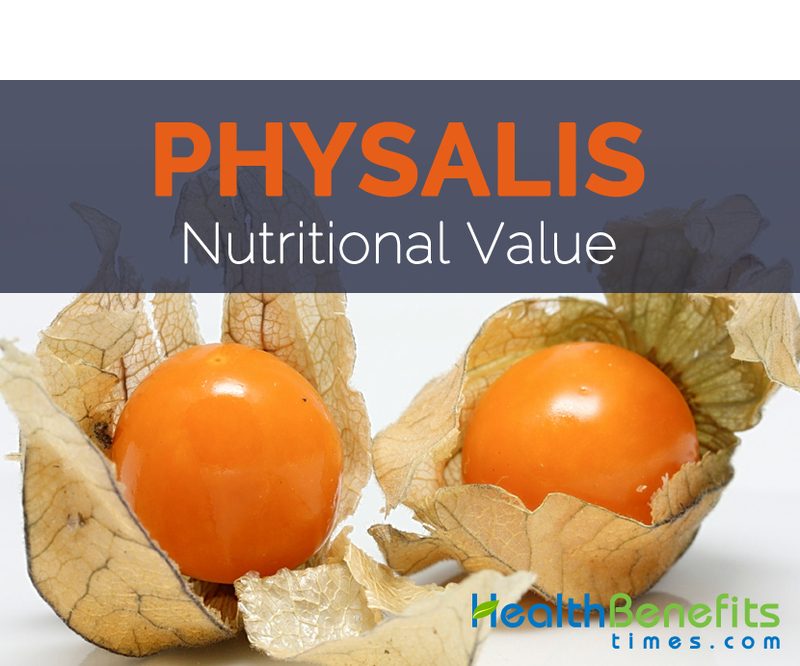 Apart from their taste, Physalis is a good source of nutrients, minerals, vitamins. 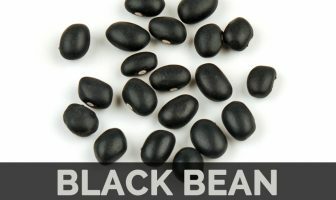 Consuming 140 gram of this fruit supplies, 3.92 mg of Vitamin B3, 1.4 mg of Iron, 15.4 mg of Vitamin C, 0.154 mg of Vitamin B1, 15.68 g of Carbohydrate, 56 mg of Phosphorus, 50 µg of Vitamin A, 2.66 g of Protein and 0.056 mg of Vitamin B2, 0.98 g of Total Fat and 13mg of Calcium. Calories 74 Kcal. Calories from Fat 8.82 Kcal.